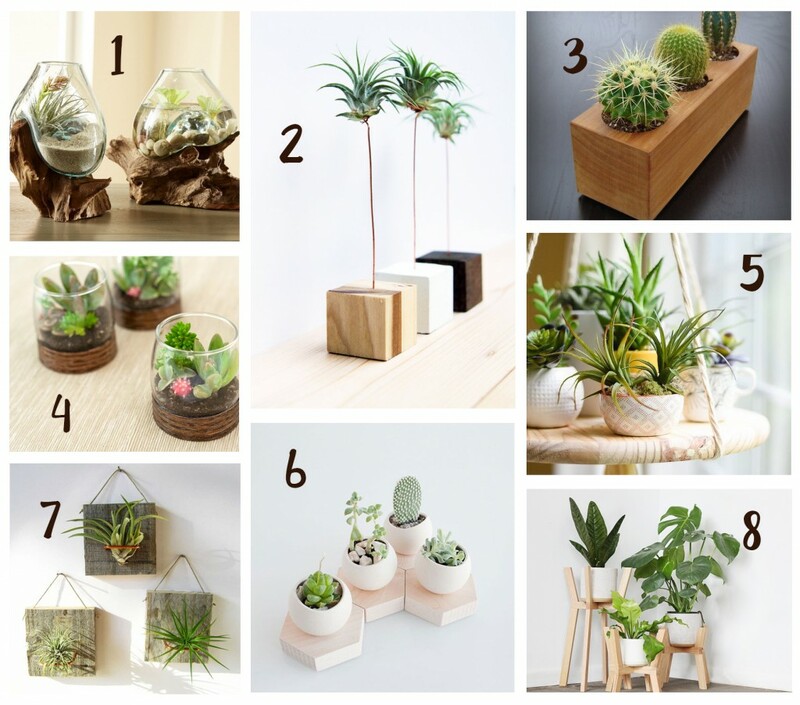 We love this trendy look of interesting wood shapes paired with unique looking plants. It’s a modern and simplistic look that dresses up the plant and makes a statement. Inspired to create a similar look we set out to make a wood plant riser from our Cherry Wood tape. We love the result and it’s an affordable DIY that anyone can make! Try it! 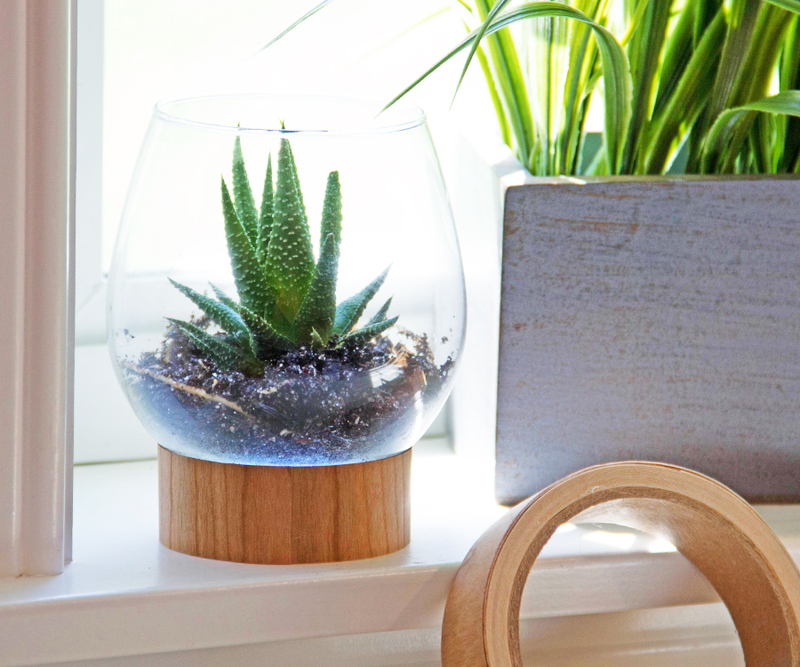 All you’ll need is a small glass vase and a roll of our Cherry Wood Tape. 1. Measure the diameter of your vase or glass. 2. Cut two pieces of Cherry wood tape to that diameter. 3. Remove adhesive liner from tape and adhere the two pieces of tape back to back. 4. Roll lined taped into circular shape to create base. Adhere at seam. 5. Place plant vase onto new wood riser. This entry was posted in Crafts & Kits, DIY Projects and tagged cherry, crafts, wood tape.